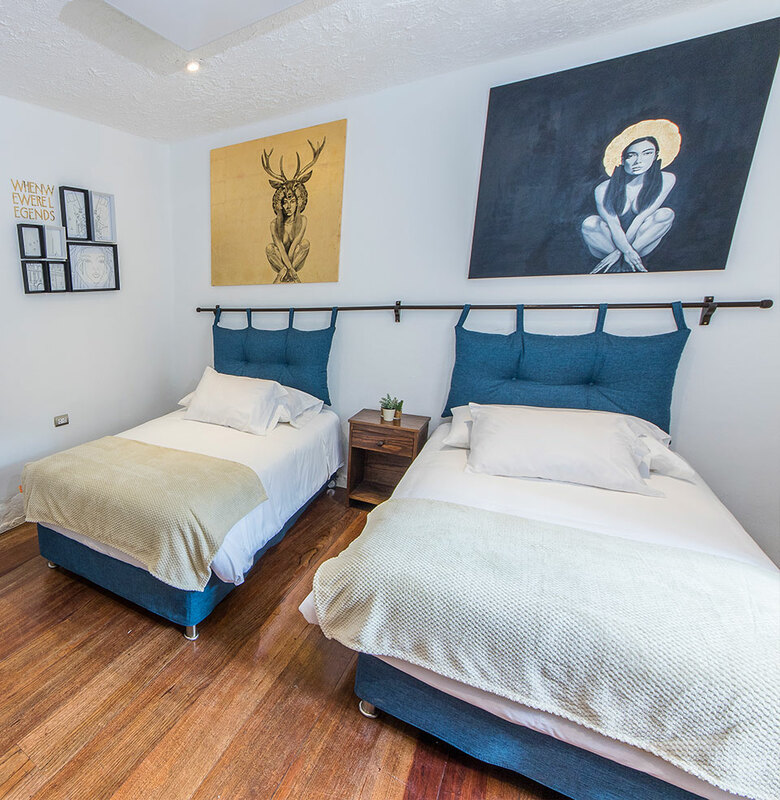 We are pleased to introduce our new Mountain Lodges of Peru signature property located in San Blas, Cusco’s flourishing arts quarter, with charming views of the city’s picturesque streets and surrounding landscapes. 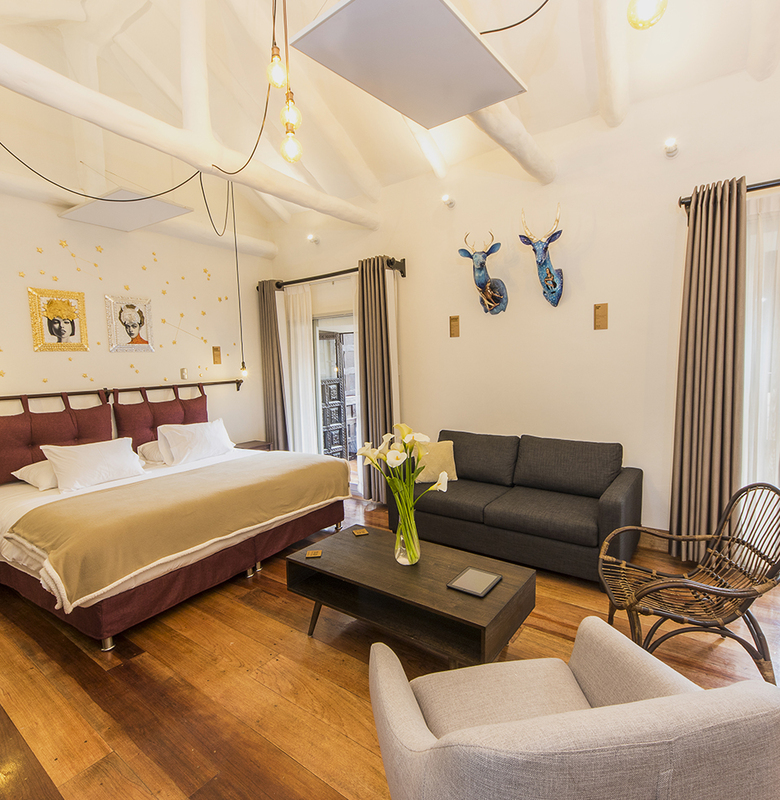 A new concept in lodging, the property is housed in a converted casona, a large traditionally-designed home from the Spanish colonial era that offers seven independent guest rooms ranging in size from single guest rooms to king guest rooms with a separate seating area and kitchenette. 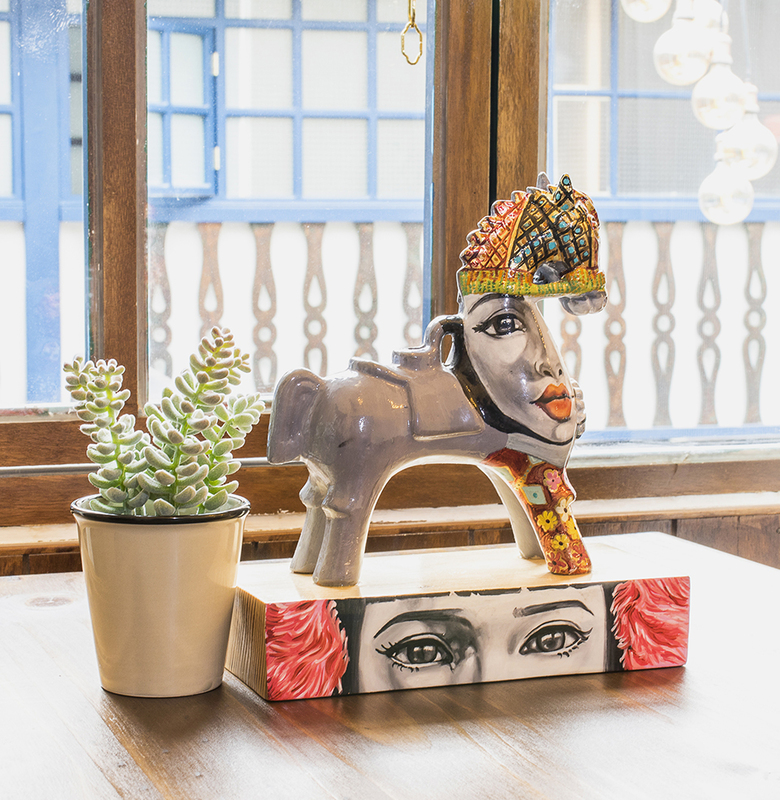 In collaboration with ten notable contemporary Cusquenan artists from the arts collective TOTEMIQ , each room has been decorated to showcase their works while offering luxurious accommodations, top-notch amenities, and exceptional personalized service. Ideal for both independent travelers and groups. 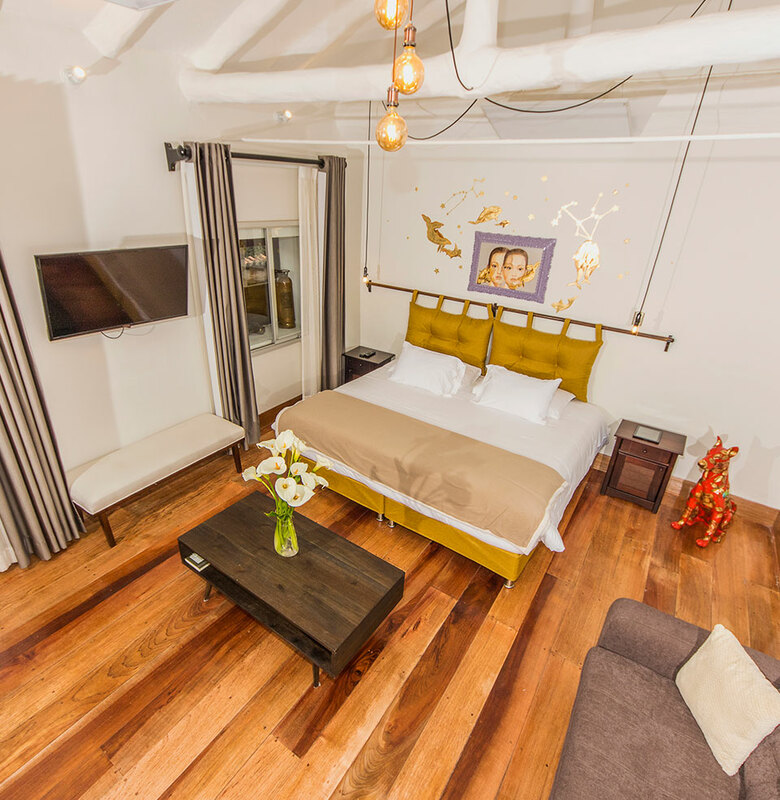 Single and double guest rooms available; doubles include the option for one full bed or two single beds. Round the clock concierge service offering personalized attention and service requests. Digital assistance through Amazon Alexa and IPads in each guest room. King guest room including separate seating area. 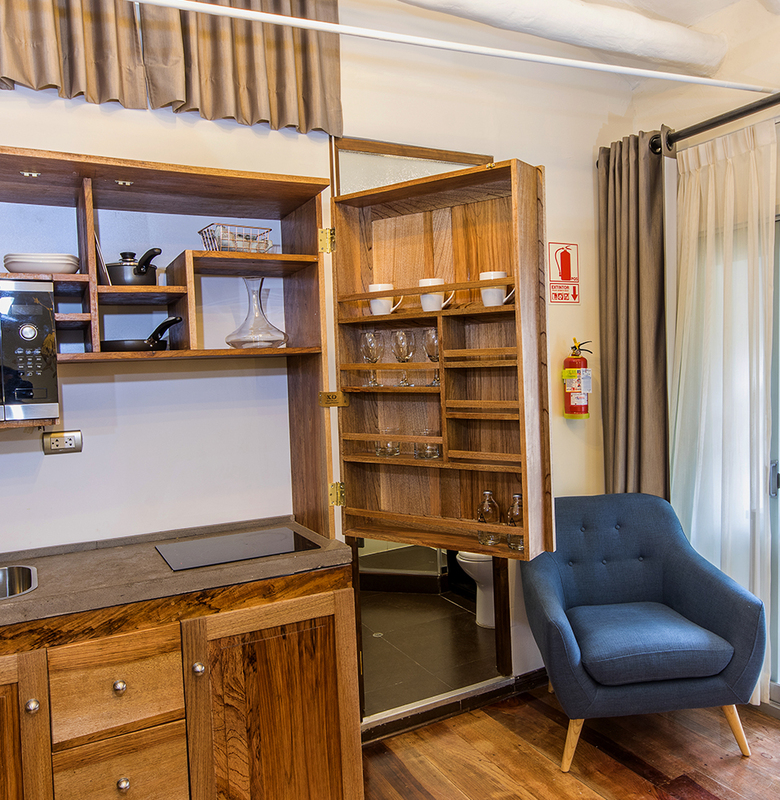 Junior suites include a kitchenette for flexibility and independence in dining. Features: sink, refrigerator, mini-stovetop, microwave, coffee maker, and dishware. Roll-away beds available for families or additional trip companions (subject to additional cost).